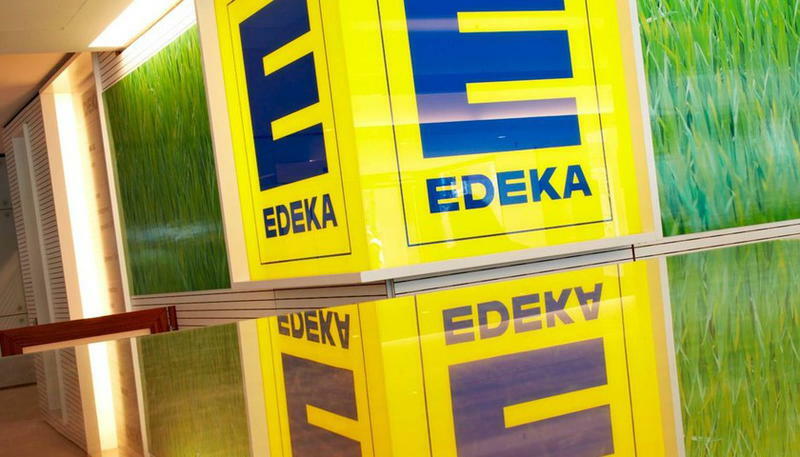 One of the oldest and the largest supermarket corporation in Germany, the Edeka Group is an umbrella organization that currently owns numerous independent supermarket chains across Germany. 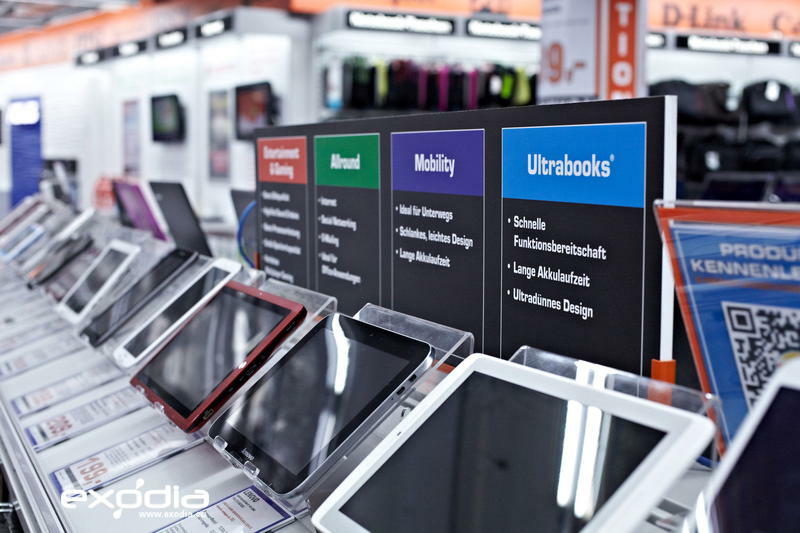 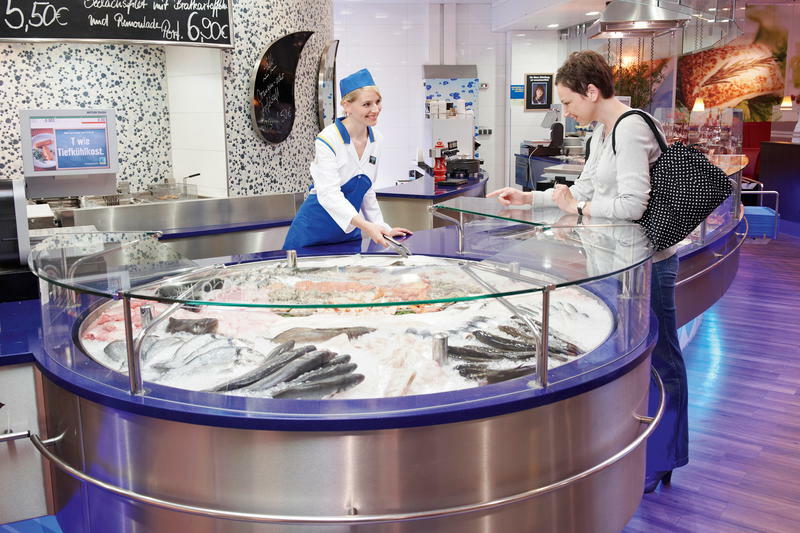 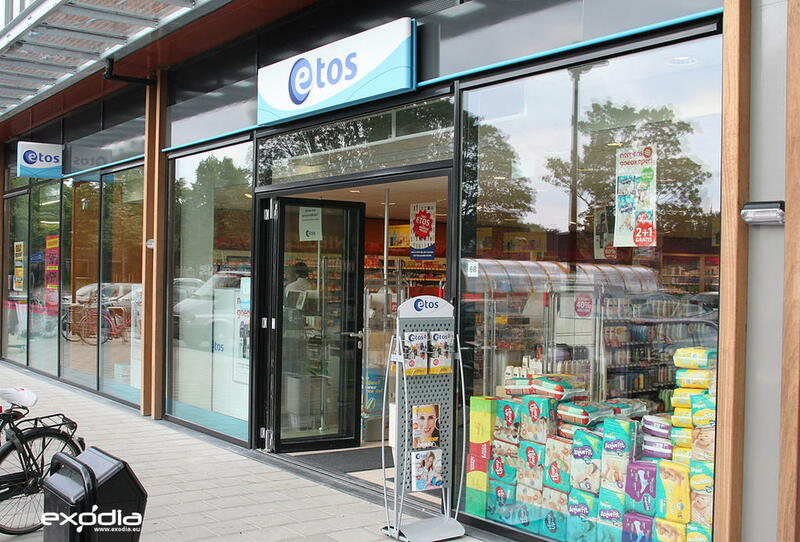 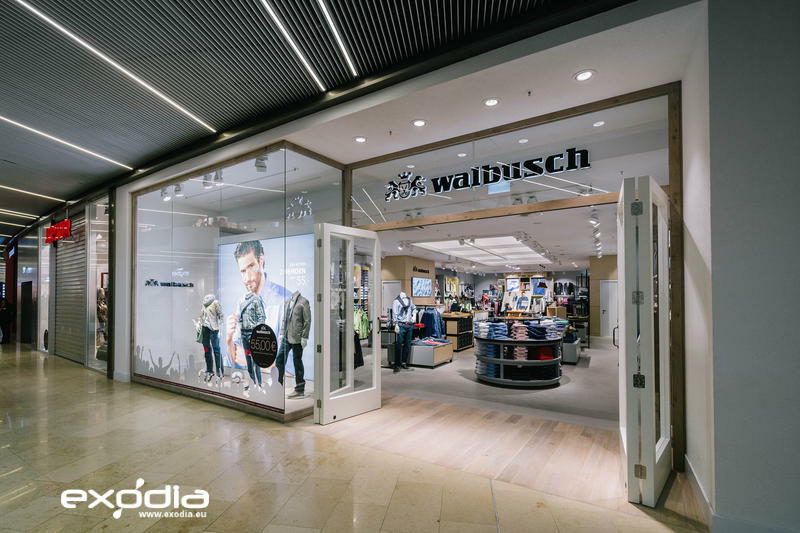 Approximately, the company operates around 4,100 stores throughout Germany. 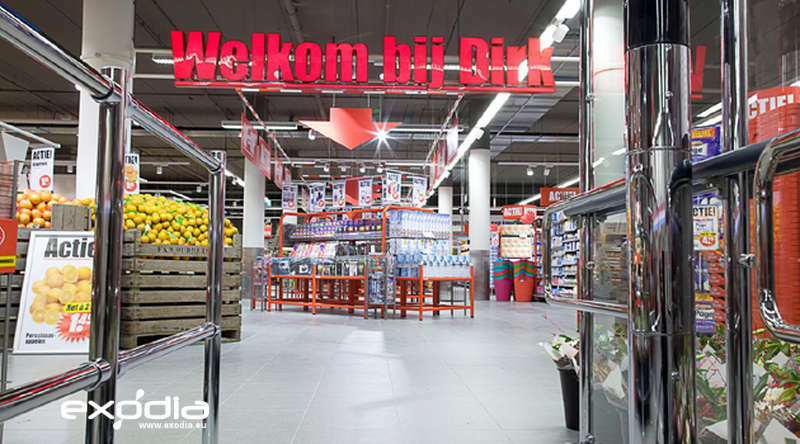 Some of these are large-scale hypermarkets, while others are smaller, corner stores designed to offer general items. Edeka was founded back in 1898, making it one of the oldest German grocery stores. 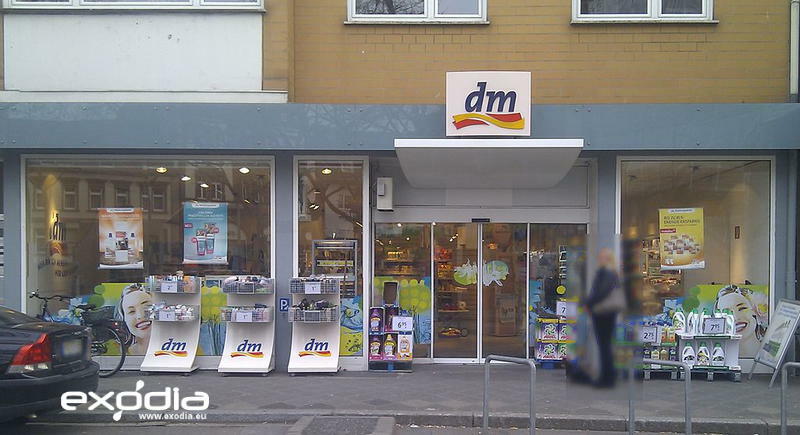 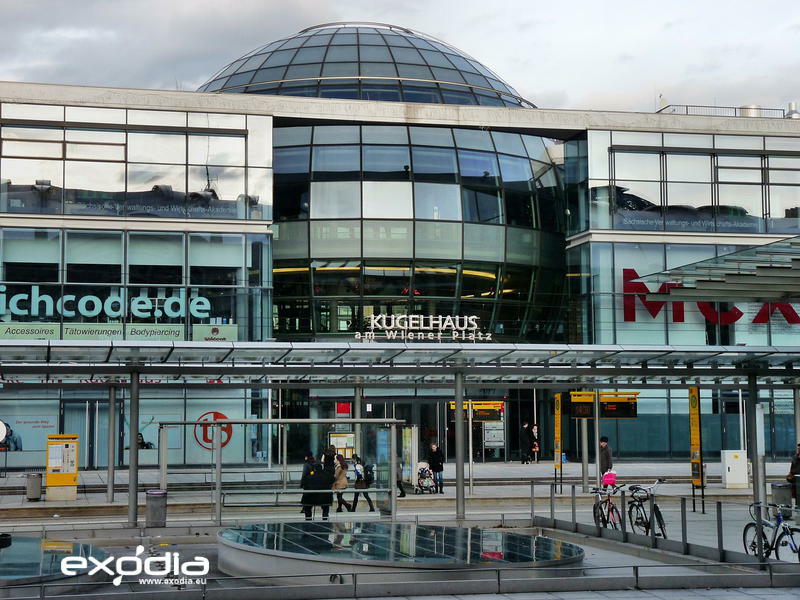 While the smaller Edeka stores may not offer a lot of variety, the larger supermarkets and hypermarkets offer hundreds of thousands of different items. 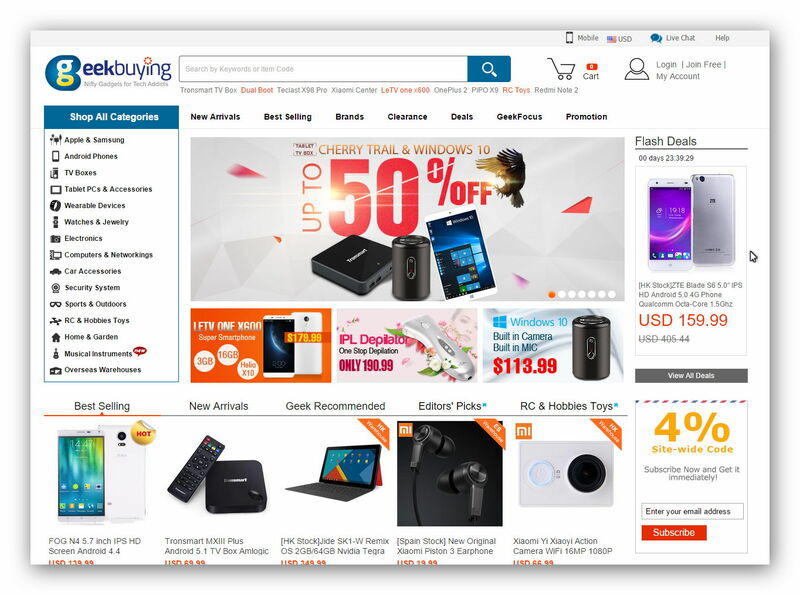 The company’s website is often updated with discounts on particular products. 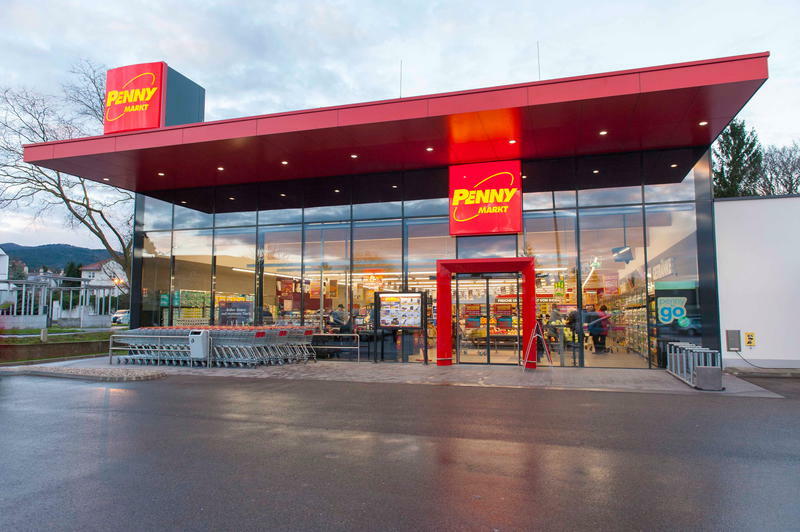 The stores also include dedicated food centers, offering a wide range of German delicacies.